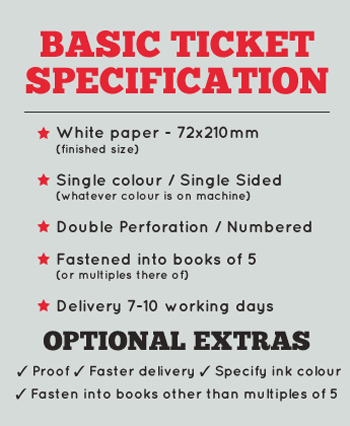 If your ticket specifications do not fit our own basic criteria e.g. 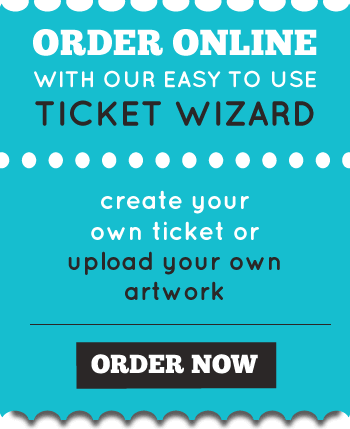 larger ticket, reverse print OR if you have a general print enquiry, please provide your full details and we will reply accordingly. © 2015 Threapleton Printers. All Rights Reserved.